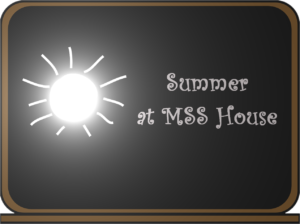 Summer Program for Kids – Main Street Schoolhouse Inc. Your child will rotate through these game-like personal tutoring classes during the week. They are geared to improve reading skills, comprehension, spelling, vocabulary, writing, English and Spanish. Please check the Summer Program cost on Our Prices page. To register please call us at 513-868-0999!